Create a beautiful and welcoming landscape for your home or business with landscape design services. 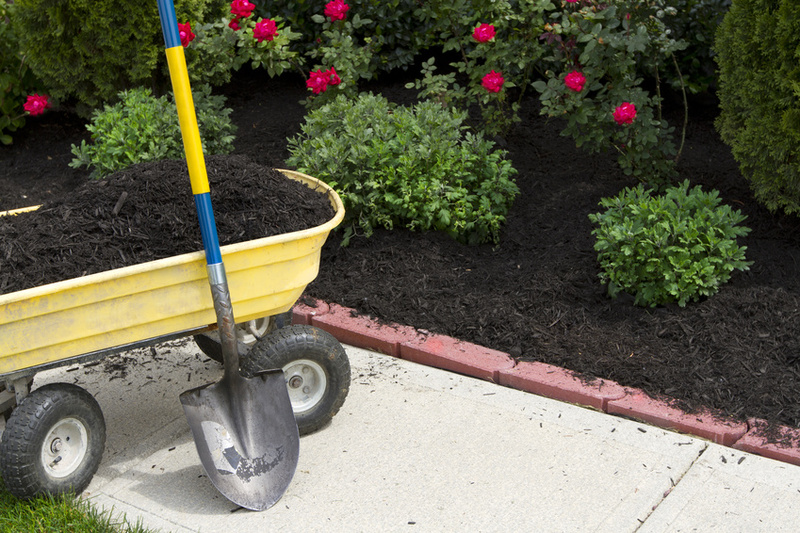 In addition to the aesthetics, landscaping can often provide needed services to create a more stable space. For instance, you may need a retaining wall. Retaining walls as part of a landscape design program are carefully engineered systems that wage a battle with gravity. Not only will a retaining wall provide a natural, sophisticated, and refined look, but they will also be able to withstand pressure from the weather and earth they are holding back. A landscape design professional will be able to look at your property and create a strong retaining wall that will not be affected or fail due to saturated soil and frost heaving, which are the main cases of retaining wall failure.